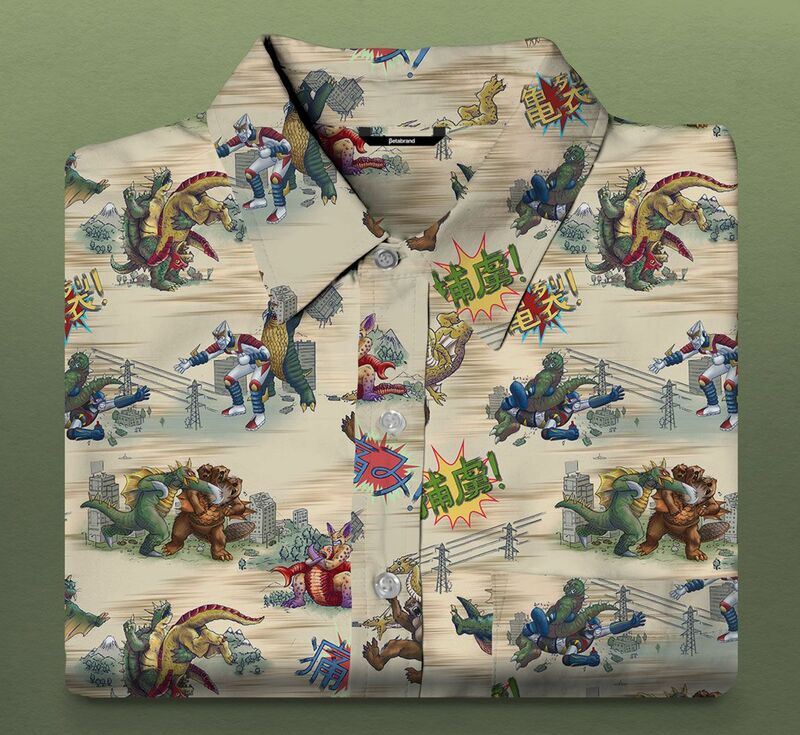 Ever wonder would it look like if Japanese sci-fi monsters were battling it out -- wait -- on a mens' short-sleeved button-down shirt? Wonder no longer. San Francisco clothier Betabrand has made the slim-fitting Kaiju Cage-Match shirt. 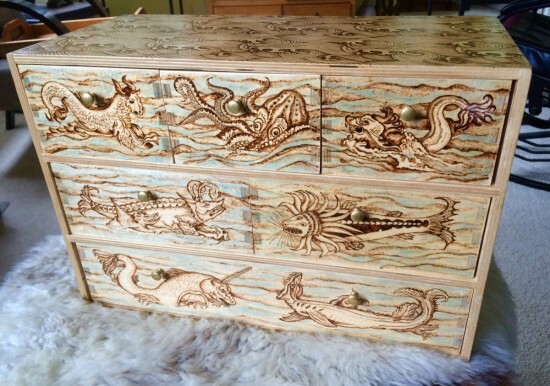 It depicts several massive monsters, including "the internet's first three-headed beaver," duking it out. Hailing from Parts Unknown, these bloodthirsty kaiju are settling ancient beefs once and for all in a wrestling match for the ages. Tokyo, beware! 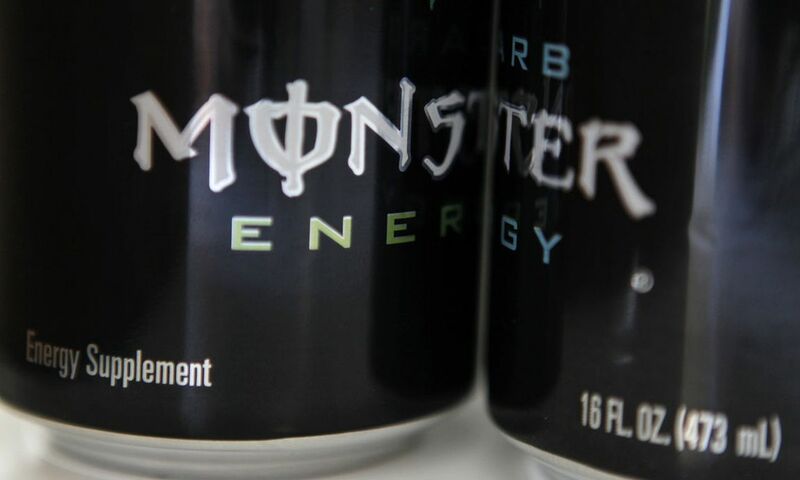 You can get it now for $57.80 (the price will go up with its popularity over time). 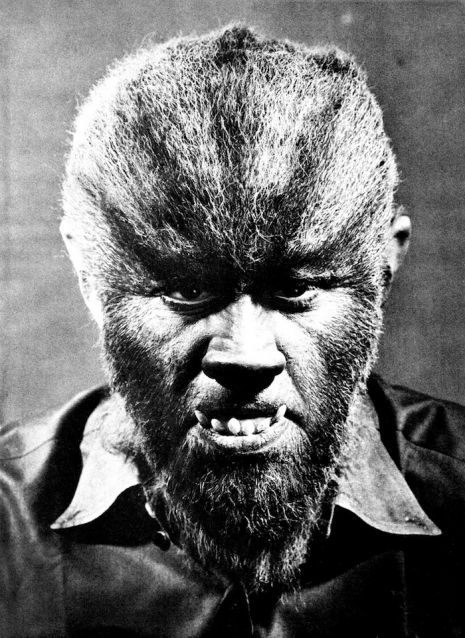 The Japan Agricultural Cooperatives say that crop losses have noticeably decreased in areas where the Super Monster Wolf has been present. Beforehand, farmers around Kisarazu were resigned to giving up at least part of their crops to wild boar every year. Speaking to the Chiba Nippo news website, Chihiko Umezawa of the agricultural cooperative says that the device has an effective radius of about one kilometre, suggesting it is more effective than an electric fence. Now, the robot wolf is going into mass production, with units costing about 514,000 yen ($4,840; £3,480) each, but there are options for farmers to pay a far cheaper monthly lease on a wolf instead. In this fun video by MetaBallStudios, we see a side-by-side comparison of famous movie monsters across the decades. 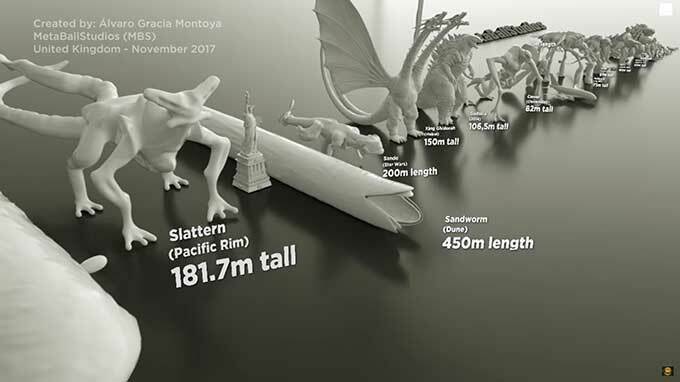 They started with Mike Wazowski of Monsters Inc. (0.7 meters tall and ended with the Exogorth from Star Wars (900 meters long). Charles Manson, world-famous cult leader and serial killer, died this week in a prison in California, after a life sentence. Ratko Mladic, Balkan war criminal, just received a life sentence in The Hague yesterday. 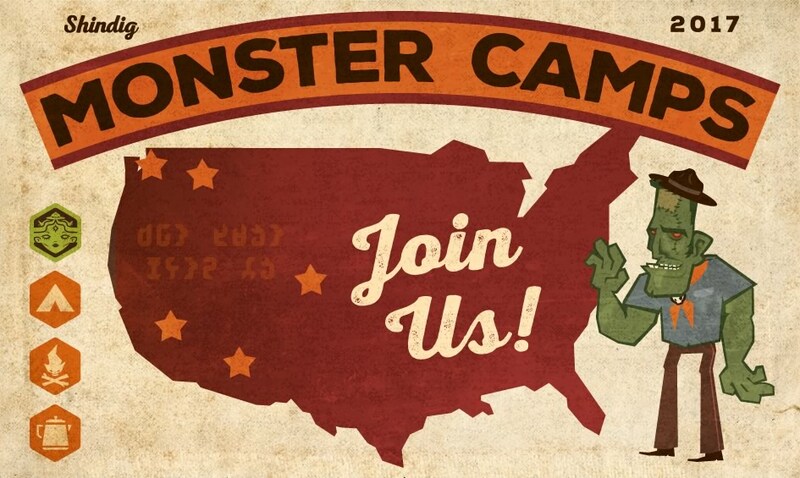 Monster Scouts: go camping with an imaginary cryptid scout troop from the 1910s! 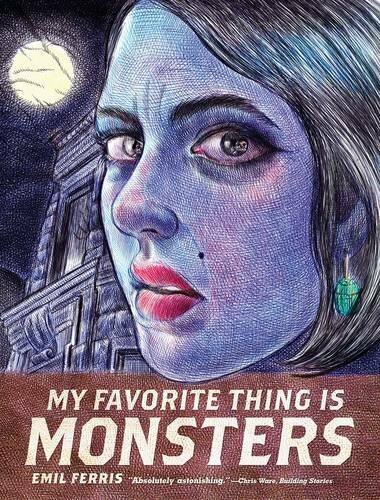 Emil Ferris's graphic novel debut My Favorite Thing is Monsters may just be the best graphic novel of 2017, and is certainly the best debut I've read in the genre, and it virtually defies summarizing: Karen is a young girl in a rough Chicago neighborhood is obsessed with monsters and synthesia, is outcast among her friends, is queer, is torn apart by the assassination of Martin Luther King, by her mother's terminal illness, by the murder of the upstairs neighbor, a beautiful and broken Holocaust survivor, by her love for her Vietnam-draft-eligible brother and her love of fine art. 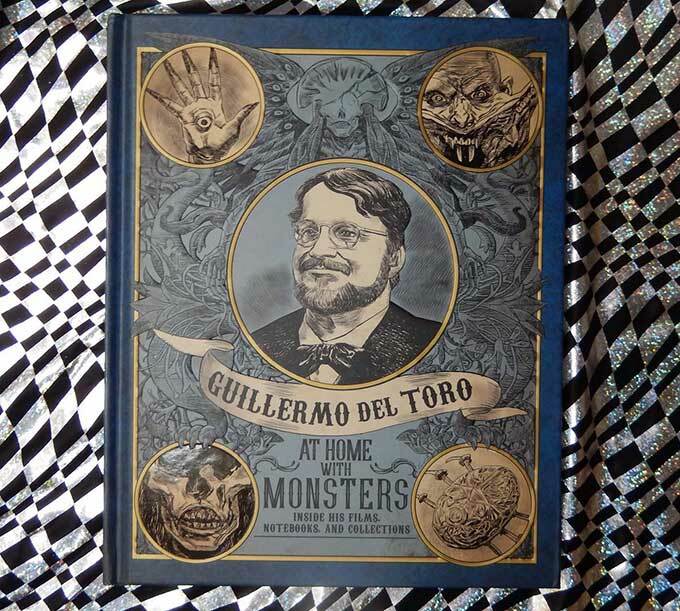 If you were one of the lucky Del Toro fans who got to see the At Home With Monsters show at the Los Angeles County Museum of Art this year I hope you found the photo-mural of his house on the way out and took a selfie there — it looks like YOU are right there inside Bleak House, Del Toro’s home of monsters! (see my pic above). Seeing that show was about as close as any of us will ever be to getting inside to see his collection. 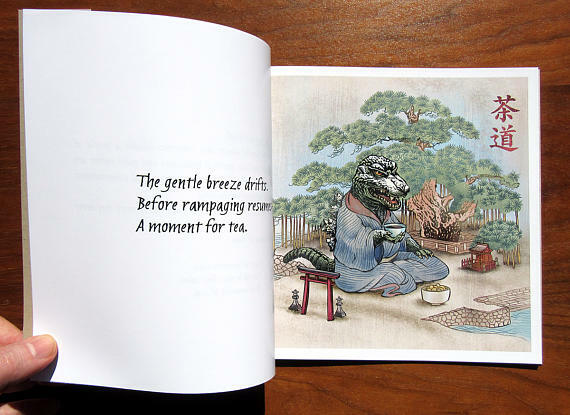 If you missed the show, then this book is the next best thing. Any fan of horror, sci-fi, and Del Toro films like Hellboy, will love this handsome book designed to go along with the museum show. The legendary film director’s collection of original art, movie props and extraordinarily realistic life-size figures is truly amazing. 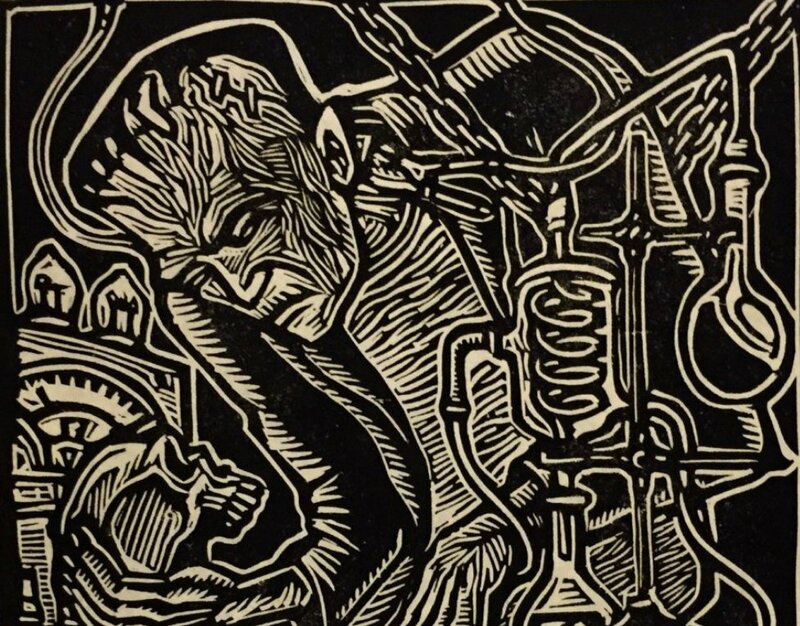 His appetite is omnivorous and wide-ranging from low- to high-brow and everything in between: William Blake etchings, pulp novels and comic books, Japanese woodblock prints, Simpsons vinyl collectibles, Phillip Guston paintings to Todd Browning Freaks stills, and much, much, MUCH, more. Also included, are pages directly from Del Toro’s own notebook with sketches and notes for his films, including Pan’s Labyrinth and Blade. 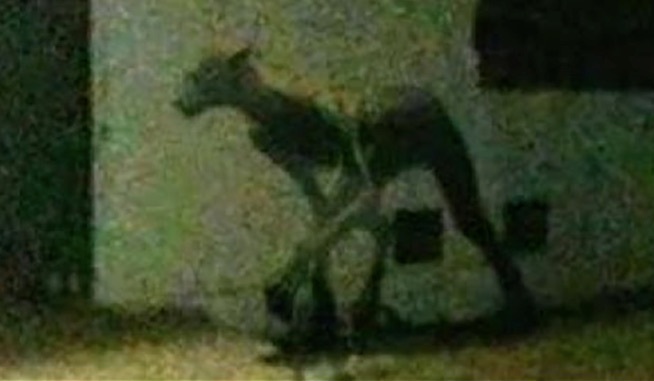 Real photograph of the horrible Muriwai Monster! 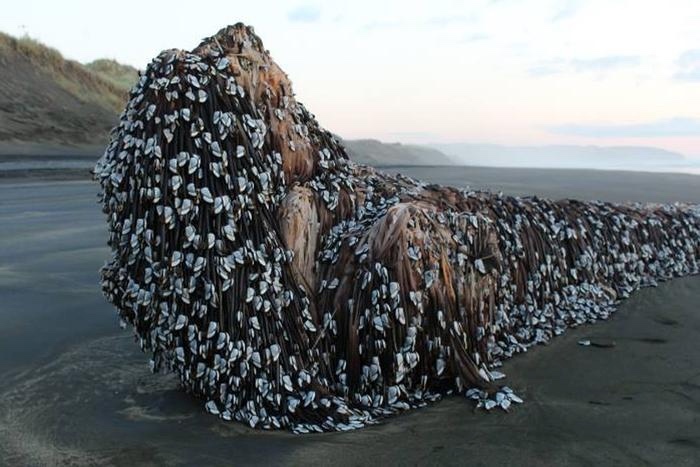 Behold the Muriwai Monster, a horrifying beast that washed up last weekend on Muriwai Beach in Auckland, New Zealand. 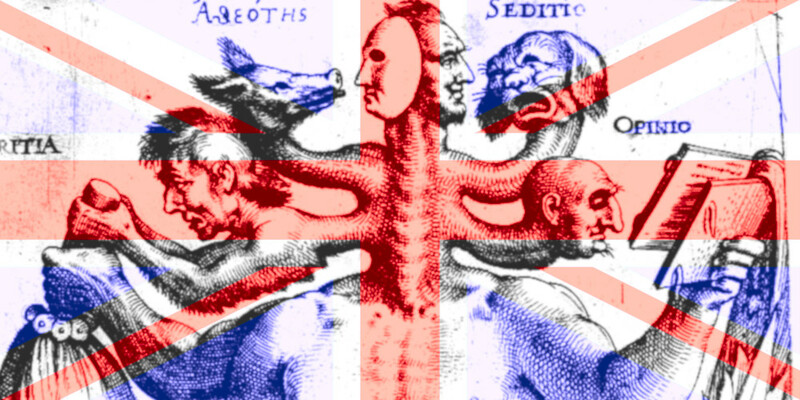 It's thought that the 7.8 magnitude earthquake that hit New Zealand’s South Island, raising the sea bed by two meters, spurred this evil behemoth to surface. Unfortunately, some non-believers are insisting that the Muriwai Monster is actually a hunk of driftwood covered in gooseneck barnacles. They'll learn, as soon as the Muriwai Monster awakens.